"Her Terrible Ordeal" is a short crime drama directed by D. W. Griffith. This film illustrates the work of our stars cinematographer Billy Bitzer and Robert Harron. 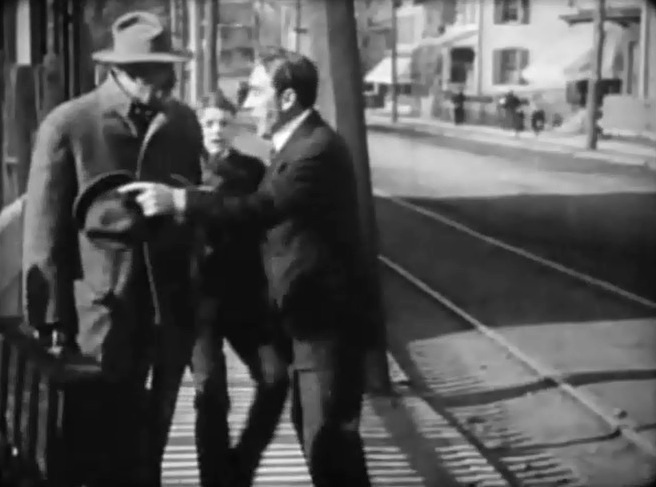 Robert Harron plays a man at the station waiting for a train. 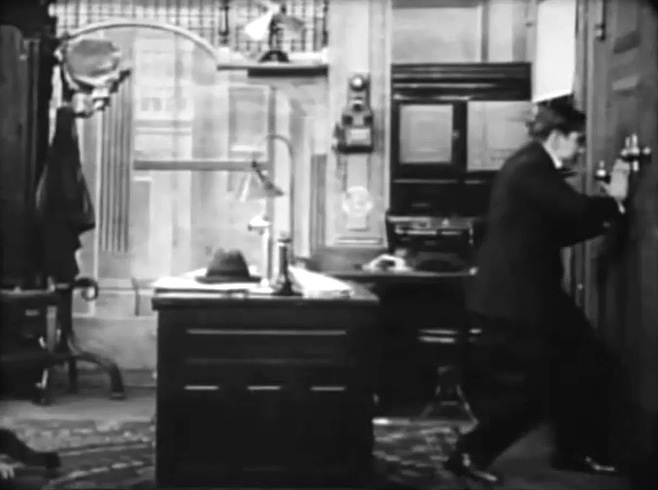 An office girl is locked in a vault by a passing salesman who becomes a robber. Her beau discovers her predicament, but cannot to unlock the door. The odds seem against the girl. Her man is desperate to find the manager, who left to catch a train and who is the only one that knows the combination. Will the race against the clock save the girl, who is running out of time and oxygen? Florence Barker and Owen Moore have a budding romance in "Her Terrible Ordeal" (1910), directed by D. W. Griffith, cinematographer Billy Bitzer. 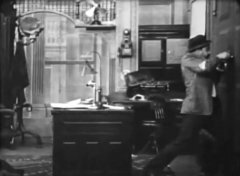 George Nichols gives instructions to Owen Moore in "Her Terrible Ordeal" (1910), directed by D. W. Griffith, cinematographer Billy Bitzer. 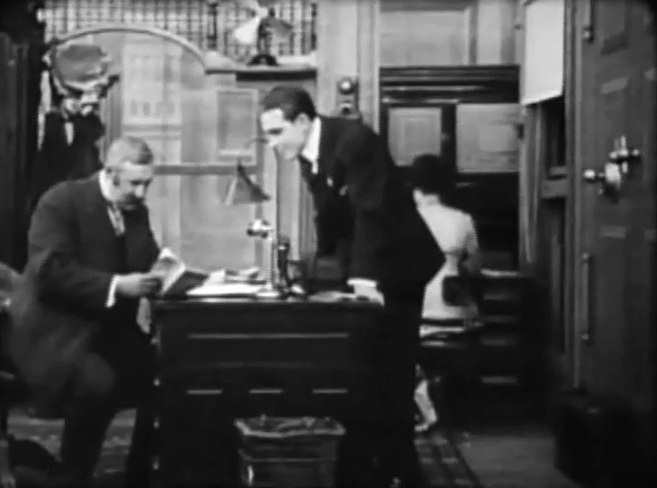 Anthony O'Sullivan fails to make a sale to Florence Barker in "Her Terrible Ordeal" (1910), directed by D. W. Griffith, cinematographer Billy Bitzer. 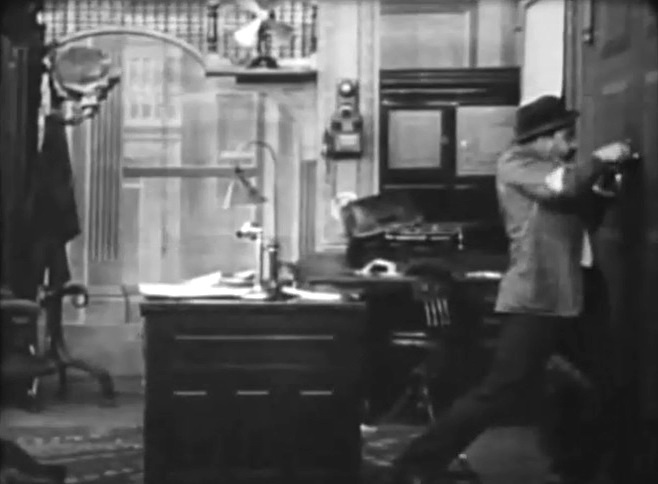 Anthony O'Sullivan locks Florence Barker in the vault in "Her Terrible Ordeal" (1910), directed by D. W. Griffith, cinematographer Billy Bitzer. Owen Moore cannot open the vault in "Her Terrible Ordeal" (1910), directed by D. W. Griffith, cinematographer Billy Bitzer. 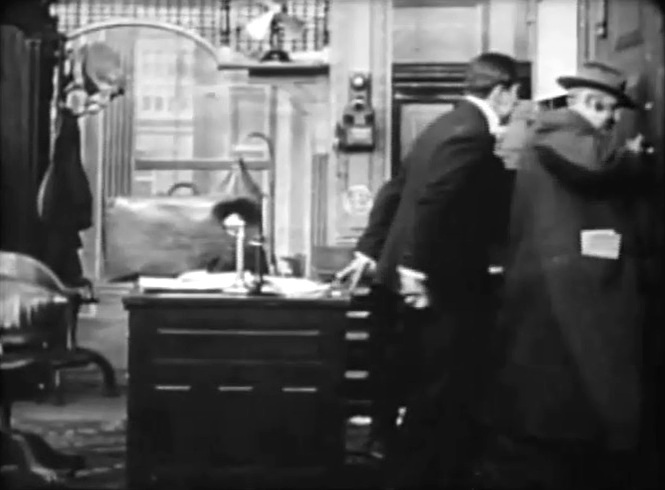 Florence Barker is running out of time in "Her Terrible Ordeal" (1910), directed by D. W. Griffith, cinematographer Billy Bitzer. 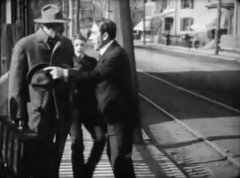 Owen Moore finally finds George Nichols in "Her Terrible Ordeal" (1910), directed by D. W. Griffith, cinematographer Billy Bitzer. Owen Moore looks anxiously as George Nichols tries to open the vault in "Her Terrible Ordeal" (1910), directed by D. W. Griffith, cinematographer Billy Bitzer.